Waitrose has a car park which opens at 8.00 am is 5 minutes walk from the Practice, 1½ hours is allowed. There is short term 1-hour parking on The Avenue, 5 minutes from the Practice and various pay and display car parks slightly further away. Drayton Green Rd rarely has places though the side roads often have space. It is possible to park over our driveway. West Ealing main line station. From Paddington and Slough. Nearly opposite the practice. BAA Heathrow Connect links Paddington to Heathrow every 30 minutes and stops at West Ealing. Picadilly line. To Northfield’s station about a 15-minute walk from the station. Central & District lines. 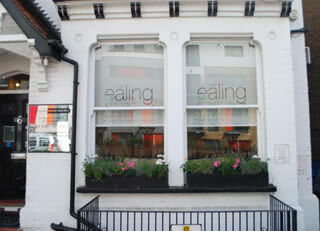 To Ealing Broadway station and about a 15-minute walk. From Ealing Broadway. Black taxi rank opposite station. From Northfields Tube Station. 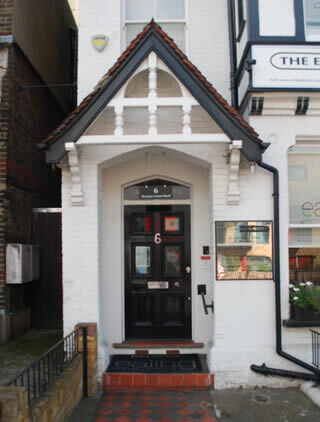 Cross at Zebra crossing turning right, mini cab office situated within first parade of shops. E3, E7, E8, E10, 207, 83. Visit www.londontransport.co.uk for more options.